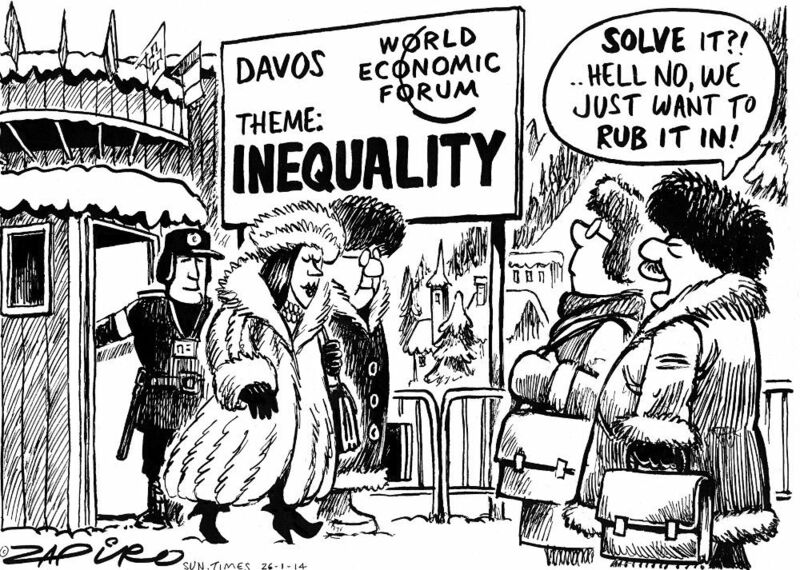 This entry was posted in Economic, social, trade union, etc., Human rights and tagged Davos by petrel41. Bookmark the permalink. Good morning @TuckerCarlson, why didn't you air the interview with me last night? Couldn't handle the criticism? I think you should just show it. And try to resist the temptation to edit, I've recorded the full thing – including that moment when you start swearing profusely.